[Ref. 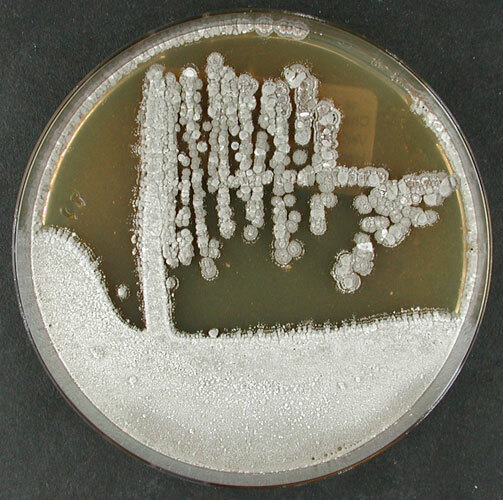 : #10450] Sample type/isolated from rhizosphere soil of Argania spinosa L. [Ref. : #10450] Strain history <- Y. Ouhdouch, Univ. Cadi Ayyad, Marrakech, Morocco; AP1 <- B. Bouizgarne et al. #18730 Wink, J.: Compendium of Actinobacteria. HZI-Helmholtz-Centre for Infection Research, Braunschweig .